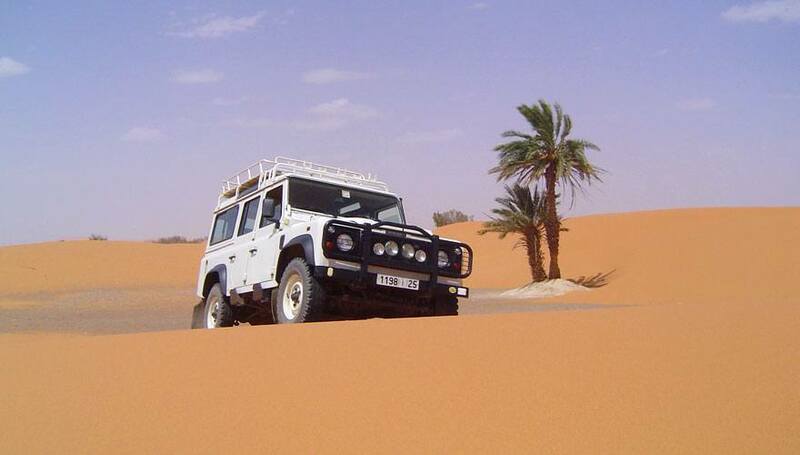 We invite you to discover or rediscover Morocco, through our tours 4×4 Morocco across the south of the country, designed to give you magical memories of the Sahara. 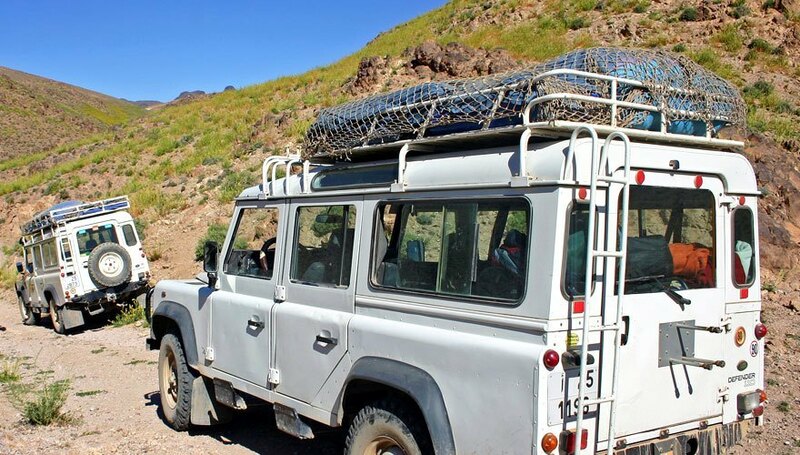 Let yourself be carried away by the Moroccan atmosphere, across the villages, the people encountered, 4×4 adventures on the wild tracks, moments of calm in the bivouac, the animation in the medinas, and in the wilderness panorama. M’Hamid, Rissani or Todra, are breathtaking sceneries of the southern Morocco! 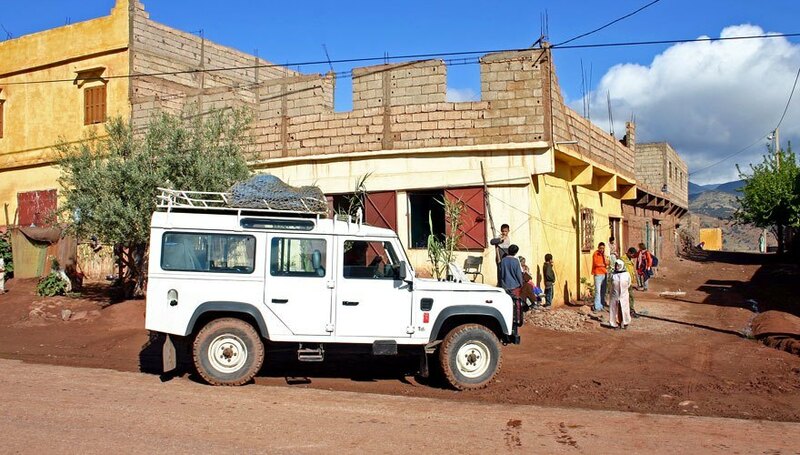 The inn Africa carries out these Merzouga 4×4 tours, and throughout Morocco, in partnership with Mohatravel, Morocco travel agency based in Erfoud in Morocco, specialized in tours of the Great South by 4×4. It was founded in 2000 by a young Berber born in Merzouga in Morocco. With their extensive experience and knowledge of the country, their guides will help you discover Morocco differently. The reception can be done on arrival in Morocco at the exit of the airport, or from Merzouga. Drivers will accompany you for fascinating travels in our modern and well maintained 4×4 vehicles, which are offered to you at affordable prices. For more information about excursions or tours 4×4 Morocco, please visit our rates page or contact us to request additional information.